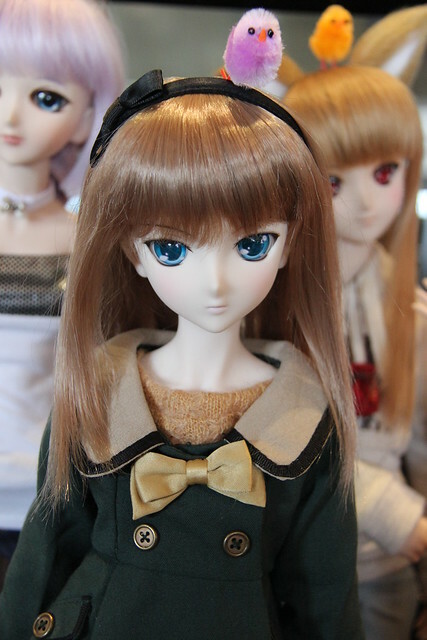 Even though AlphaZ was able to attend the January Dollfie Dream meetup in Toronto, it feels like I haven’t been at one in ages @__@” I’ve missed seeing everyone and their pretty dolls! Since the weather is still bitterly cold and gross we met at Go For Tea in Markham. The theme for this month’s meetup was “Spring, please come soon!” since March has almost finished and it is still snowy and cold. Most of the girls were dressed in hoodies, sweaters and other cute casual wear and some colourful chicks added a bit of colour to the group! 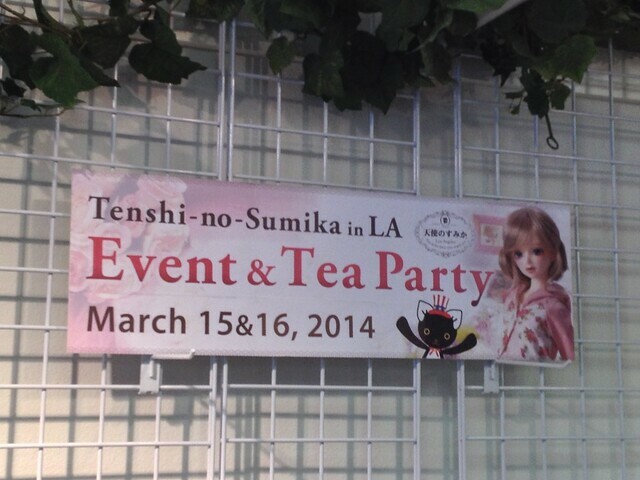 This weekend was the final one that the Volks USA Tenshi-no-Sumika would be open to the public before closing it’s doors indefinitely. AlphaZ enjoyed his visit in early February so much that he was determined to go back one last time. 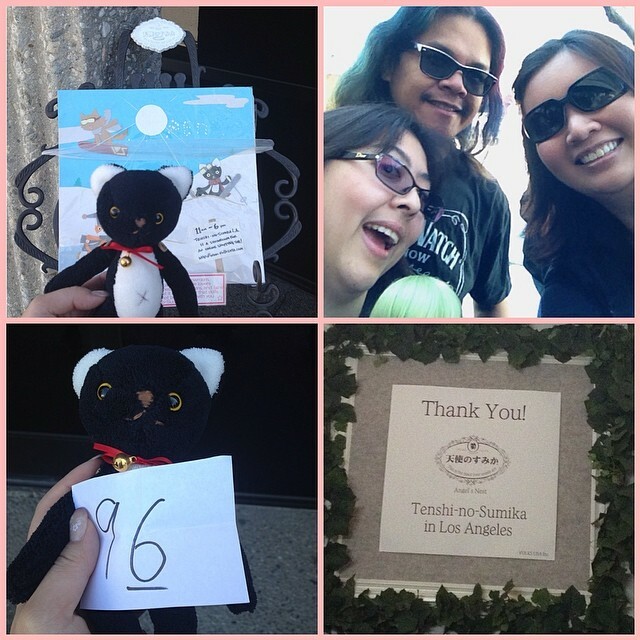 On Saturday there was a discount sale, as well as the opportunity to purchase some of the showroom’s display dolls at the “Dollfie Orphanage.” I arrived with our aunt around 10am and we drew numbers out of a box to determine what order we would enter the line – I got #96, and there were about 160 people in line by the time the shop opened. I met Obiwanivan and JoltFiend while we were waiting around for the store to open. 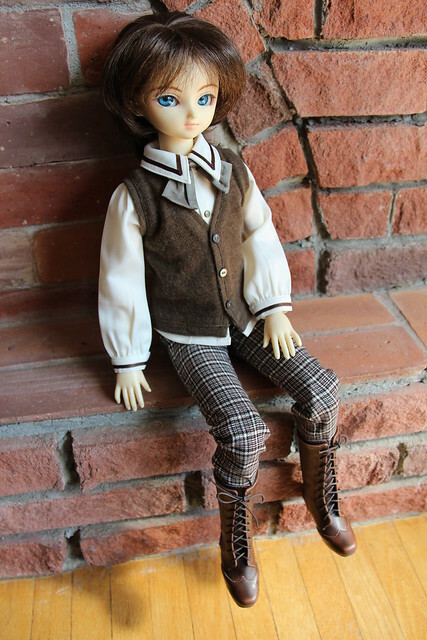 Welcome Home Super Dollfie Ryo! His headplate says 05.05 so he is an older doll, and his face was painted to look like the pictures in his paperwork. Many of his seams have been sanded and he is in very good condition considering his age! 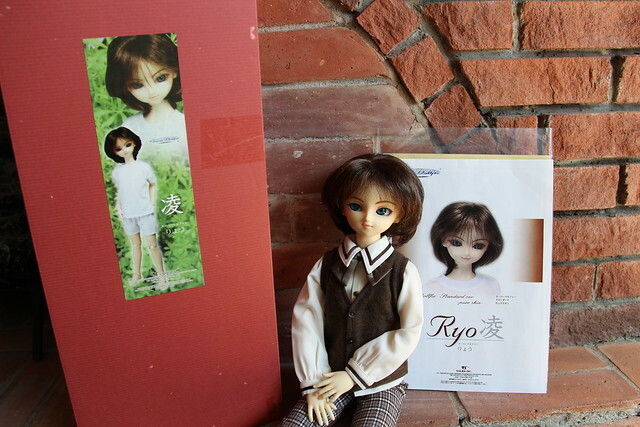 That is what I love about collecting Volks resin dolls – I know that even as they age they will look beautiful. He came “as-is” with the wig, outfit and boots you see here. The outfit is quite special since it is from the 2011 Full Choice System release and I love the boots (they are similar to another pair I already own!). Video: Traveling with Super Dollfie & Dollfie Dreams – unpacking! Super late night video blog! I brought my newest girl, Alice Kuonji, with me to Vancouver for a short lunch-time meetup with puppy52. 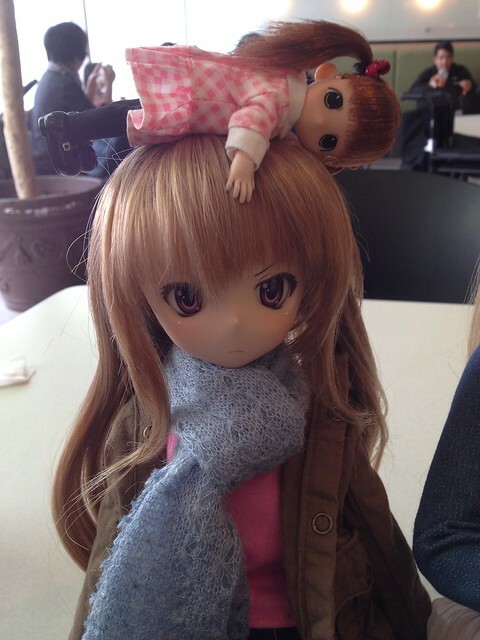 We met up at the Aberdeen Centre in Richmond for food and then took a few photos with the dolls. She brought Aki, Taiga and Ebisu.